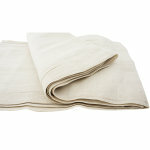 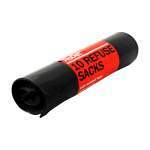 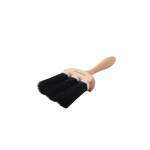 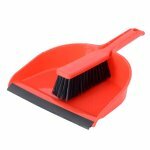 A high quality soft bristle dusting brush for removing fine dust and debris prior to decorating. 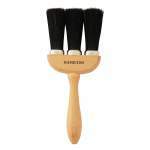 Hamilton Perfection dusting Brush 3 ring is for dusting prior to painting. It is a bristle brush, comprising a wood handle, head and ferrule.